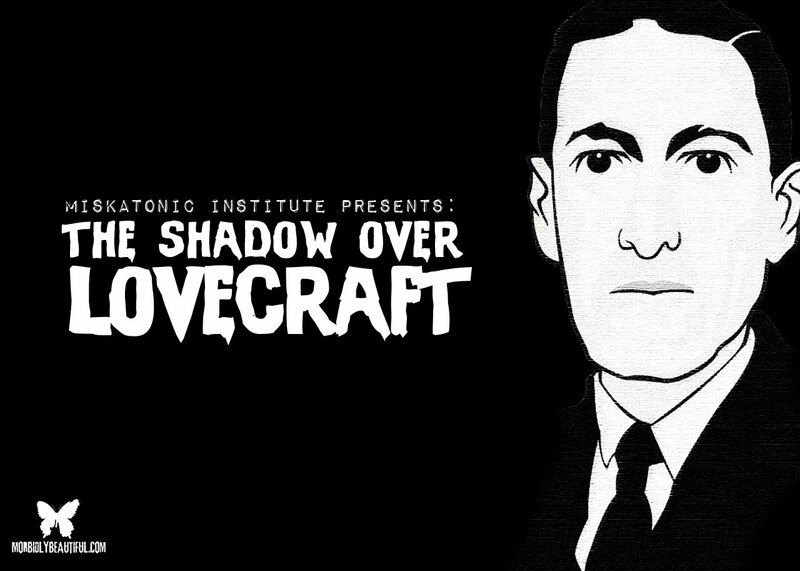 Exploring Lovecraft’s racist roots, Miskatonic Institute asks a very timely and relevant question: Should we separate the creator from the creation? The Miskatonic Institute of Horror Studies is an international educational community through which established horror writers, directors, scholars and curators celebrate horror history and culture with a unique blend of enthusiasm and critical perspective. Fans of H.P. 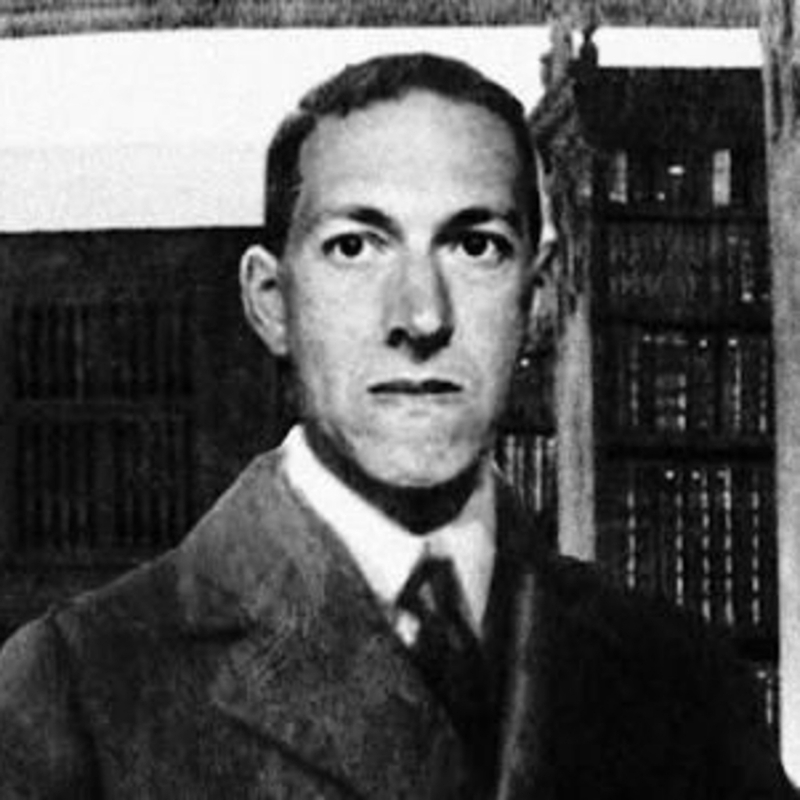 Lovecraft will no doubt recognize the name of the Institute as a nod to the fictional University that appears throughout the work of Lovecraft. While Lovecraft remains a beloved icon among many horror and gothic literature fans, he’s also a rather controversial figure due to his undeniable racism. In his earliest years as a writer, H.P. Lovecraft was an outright white supremacist. Later, he supposedly softened into a cultural elitist. Though racism was not uncommon in his day, and some have argued that this excuses his attitudes, his racism and xenophobia was especially vehement — even for his time. These attitudes are directly apparent in his infamous 1912 poem denigrating those of African descent. The extent of his bigotry is also evident in his journal entries and personal correspondences. And many argue it’s also indirectly discernable through allegorical descriptions of non-human races in his fiction. However, as the latter is clearly open to interpretation and debate, many of his fans have come to the writer’s defense when it comes to this line of questioning. 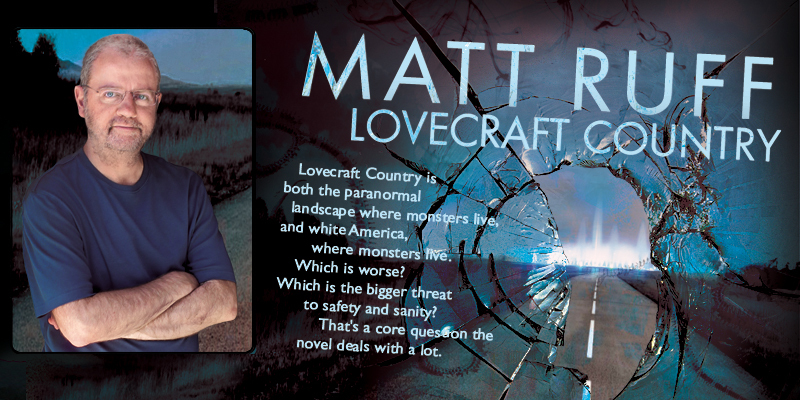 The same year saw the release of Matt Ruff’s novel Lovecraft Country – currently in production as an HBO series with Jordan Peele and JJ Abrams. This story similarly explores issues of race in Lovecraft’s work through its tale of an African American science fiction fan named Atticus Turner. Turner traverses through New England during the heyday of the Jim Crow laws in search of his missing father. The release of both of these books prompted renewed questioning into the legacy of Lovecraft’s fiction. A legion of fans and fellow writers have found magic in his Mythos and Cosmic Horror. 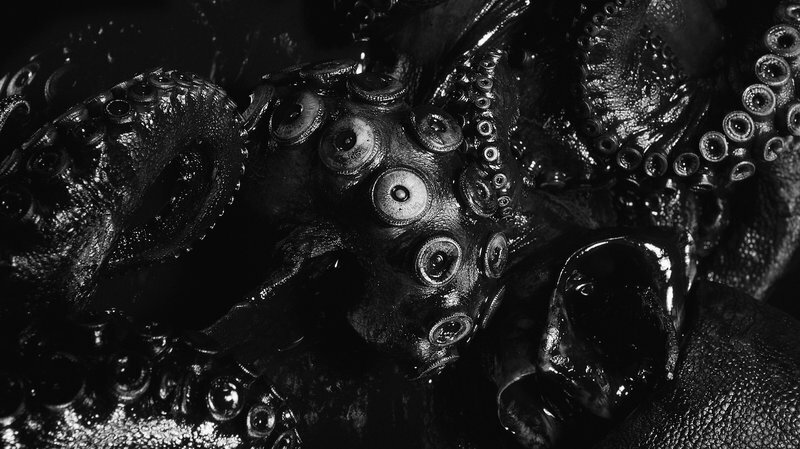 And Lovecraft’s influence on the strands of horror in literary history cannot be overstated. But does Lovecraft’s racism overshadow his incredible contributions to the field? Should Lovecraft be demoted in the pantheon of horror writers based on his personal ideologies? Subsequently, can people of those races and ethnicities Lovecraft directed hate towards still find value his work? Miskatonic Institute, an extremely worthy and important organization that helps elevate the profile of the genre — proving horror is worth scholarly debate, critique and study — isn’t shying away from this divisive debate. While Miskatonic often gets questioned about its name in light of Lovecraft’s problematic past, it is exploring the complex issue with a few brilliant minds. The Institute’s New York branch is hosting a Town Hall-style discussion with some experts on the subject. The panel will include Lovecraft scholar Peter H. Cannon and authors Victor LaValle, Matt Ruff and Ruthanna Emrys – whose debut novel Winter Tide (2017) was called “A mythos yarn that totally reverses the polarity on Lovecraft’s xeophobia, so that in the end, the only real monsters are human beings.” The panel will be moderated by author and festival programmer Rodney Perkins. We are beyond thrilled that one of our newest contributors, Bobby Lisse, will be in attendance at this important event taking place on Tuesday, April 16th from 7-9:30 pm at the Film Noir Cinema (122 Meserole, Greenpoint, Brooklyn). Tickets are $12 in advance and $15 at the door. A full semester pass to all of Miskatonic Institute’s outstanding programming is just $50. Learn more about this event by visiting the link below. Matt Ruff was born in New York City in 1965. He is the award-winning author of six novels, including Fool on the Hill, Bad Monkeys, Set This House in Order, The Mirage, and Sewer, Gas & Electric. His most recent novel, Lovecraft Country, tells the story of two black families fighting both supernatural horrors and the more mundane terrors of racism in Jim Crow-era America. 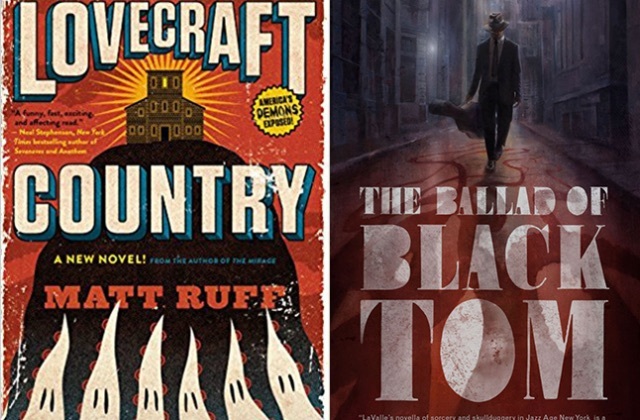 Lovecraft Country is being adapted as an HBO series by Jordan Peele, Misha Green, and J.J. Abrams. Author Photo by Lisa Gold. Peter Cannon is a senior editor at Publishers Weekly, where he assigns and edits the reviews in the Mystery/Thriller category. He’s the author of H. P. Lovecraft, a critical study; Sunset Terrace Imagery in Lovecraft, an essay collection; The Chronology out of Time: Dates in the Fiction of H. P. Lovecraft; and Long Memories: Recollections of Frank Belknap Long, a memoir. 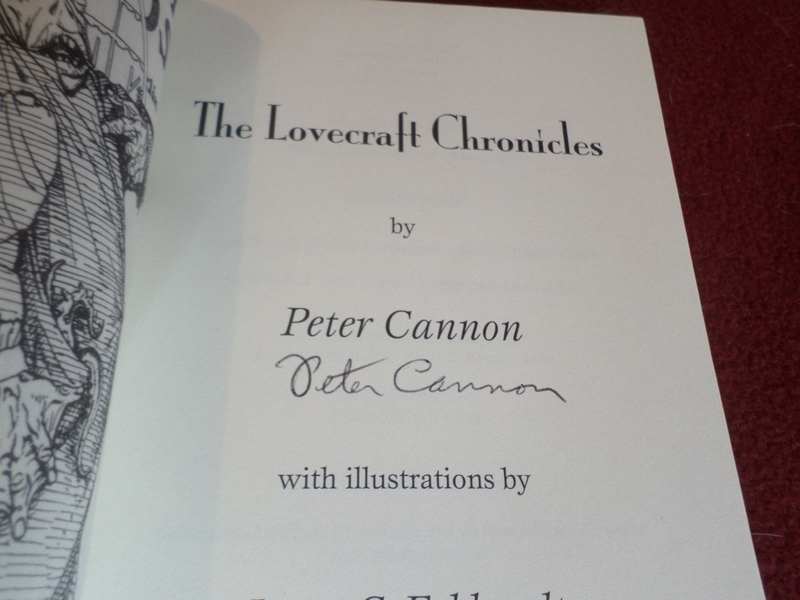 He’s the editor of Lovecraft Remembered and the co-editor with S. T. Joshi of More Annotated Lovecraft. His fiction includes Pulptime, a novella in which Lovecraft meets Sherlock Holmes; Scream for Jeeves: A Parody, a mix of Lovecraft and Wodehouse; Forever Azathoth, a story collection; and The Lovecraft Chronicles, a novel in which Lovecraft dies in 1960 instead of 1937. He and his wife and three children live in New York City. Rodney Perkins is a lawyer and writer. He has worked with film productions, film distributors, video game companies and other entertainment-related businesses. He is currently on the board of directors of the Miskatonic Institute of Horror. Rodney has held numerous positions at film festivals, including lead film programmer at Fantastic Fest and director of Fantastic Fest’s film market. Rodney’s website Dark Docs (darkdocs.net) is devoted to the outer edges of documentary film-making. 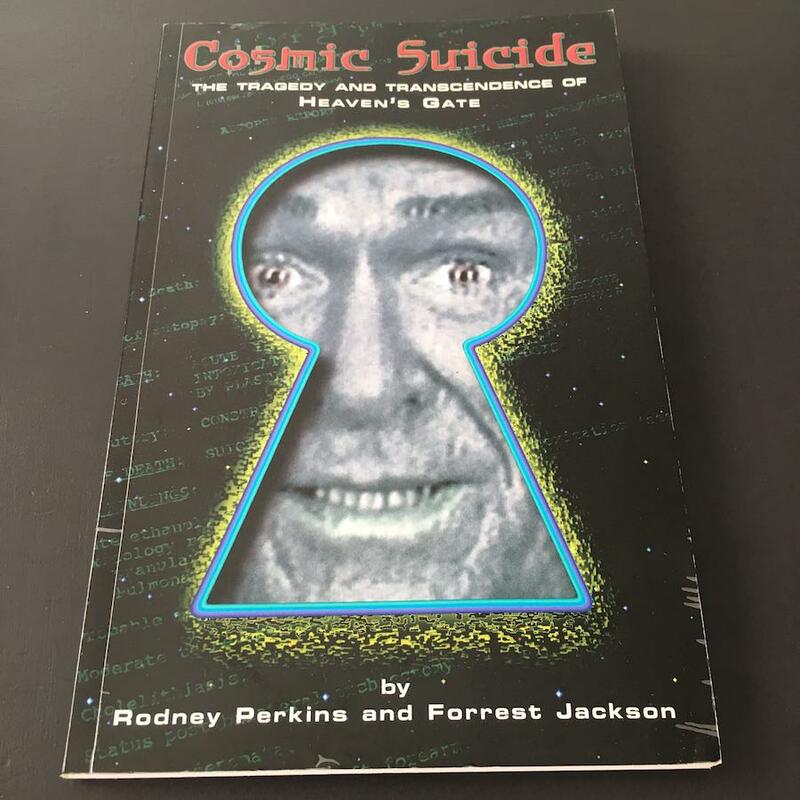 Rodney is also the co-author of ‘Cosmic Suicide: The Tragedy and Transcendence of Heaven’s Gate.’ Rodney currently resides in Austin, Texas. 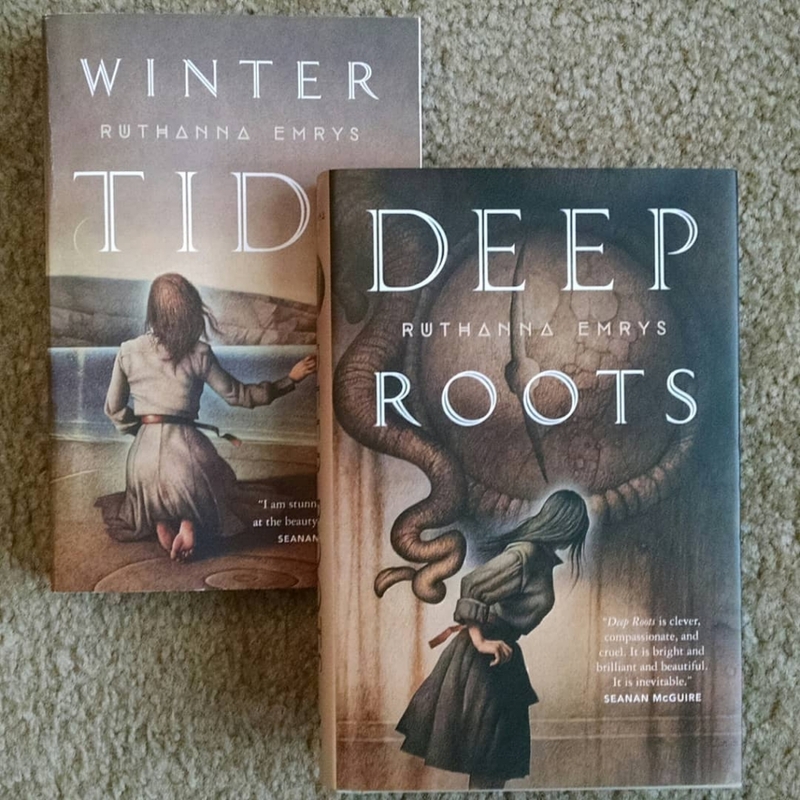 Ruthanna Emrys is the author of the Innsmouth Legacy series, including Winter Tide and Deep Roots. She also co-writes Tor.com’s Lovecraft Reread series with Anne M. Pillsworth, reviewing weird fiction from those who inspired Lovecraft to those reconstructing it today. She lives in a mysterious manor house on the outskirts of Washington, DC with her wife and their large, strange family. She makes home-made vanilla, gives unsolicited advice, and occasionally attempts to save the world. 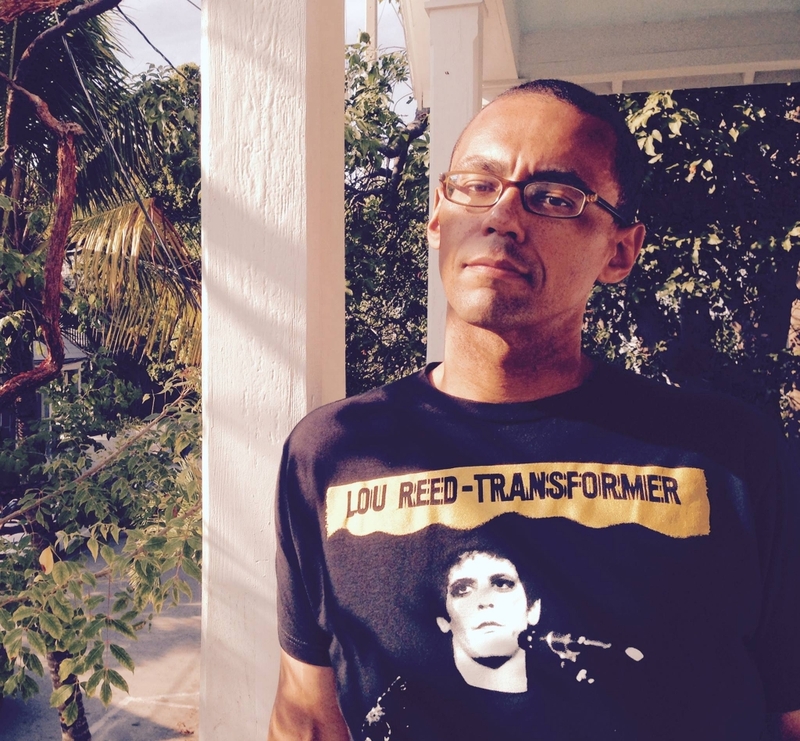 Victor LaValle is the author of seven works of fiction and one graphic novel. His most recent novel, The Changeling, won the World Fantasy Award and the British World Fantasy Award in 2018.. His novella, The Ballad of Black Tom, was a finalist for the Nebula, the Hugo, the World Fantasy Award and won a Shirley Jackson Award. He teaches creative writing at Columbia University and lives in New York City with his wife and children. 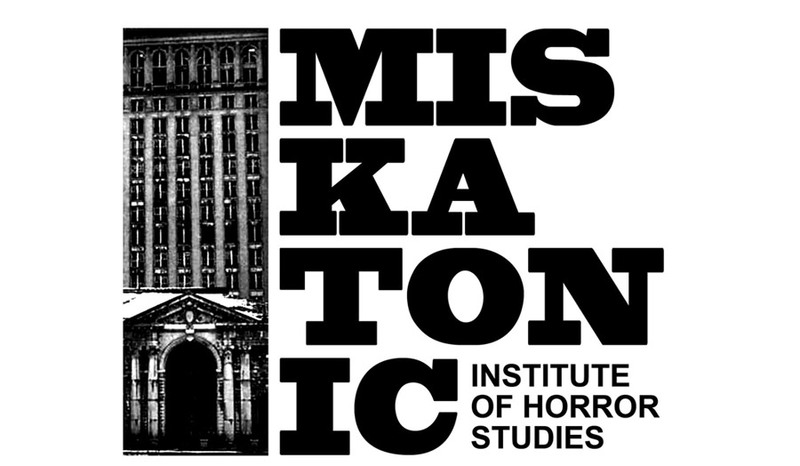 About the Miskatonic Institute of Horror Studies: Named for the fictional university in H.P. Lovecraft’s literary mythos, the Miskatonic Institute of Horror Studies is an international organization that offers university-level history, theory and production-based masterclasses for people of all ages, founded by film writer and programmer Kier-La Janisse in March 2010, with regular branches in London, New York and L.A. as well as presenting special events worldwide. The New York branch is co-run by Joe Yanick of Yellow Veil Pictures and filmmaker Jacqueline Castel. Stephanie (The Angry Princess) is the founder, owner, and editor-in-chief for Morbidly Beautiful. She's a film and indie lover, writer, artist, illustrator, producer, Marketing/Creative Director and obsessive lover of all things horror.